We recently had a chance encounter with a gentleman named Mr John Whittaker at a Booths Christmas launch, who had a personal thank you to make to our founder, Mr John Bell. 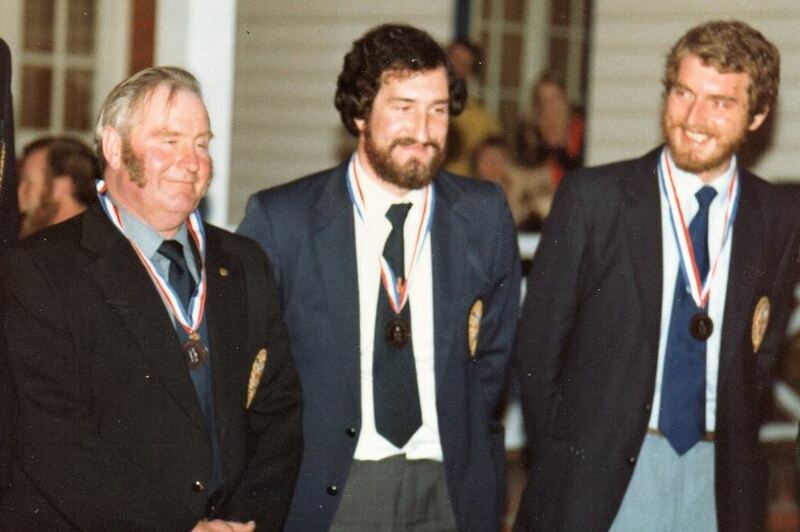 It transpires that during the mid – 1980’s, Mr Whittaker contacted us to ask for sponsorship to join the British Rifle Team at the World Championships in Madrid. Mr Bell readily agreed to sponsor the majority of the funds he needed, which made it possible for Mr Whittaker to participate in his first major rifle shooting event. The support offered by our founder some 30 years ago has since led Whittaker into the International Rifle Shooting Squad. He has become World Champion on several occasions and has also captained the GB Rifle Team more than ten times across his career. Mr Bell, now well into his 90’s still loves coming into Bells every morning to deliver the mail to everyone personally, and collect his daily bread, fresh and often still warm from the bakery – he was thrilled to hear the news of John’s success! We know only too well the notion of working hard to achieve success from humble beginnings and so we continue to have a close affiliation with charities which have an emphasis around sport – by focusing on empowering disadvantaged children via sport. Our chosen charities which help us to achieve this aim are The Calvert Trust & The Cumbria Wheelchair Basketball Club.